Violinist Yolanda Bruno has been praised for her “total control of her instrument with infinite variety in the sound palette” (La Presse) and was recently named on CBC’s 30 Hot Canadian Classical Musicians under 30. 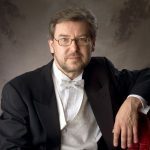 Yolanda has performed across North America and Europe including solos with the Montreal Symphony Orchestra, L’Orchestre Métropolitain, the Youth Orchestra of the Americas and the London Mozart Players. 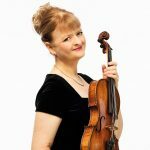 She has appeared in festivals including the Montreal Chamber Music Festival, the Ottawa Chamberfest, Toronto Summer Music Festival, the BBC Proms, and the International Musicians’ Seminar Prussia Cove. 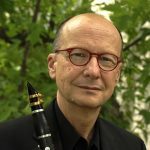 Yolanda’s performances have been broadcast on CBC Radio 2, ICI Musique as well as on BBC Radio 3. 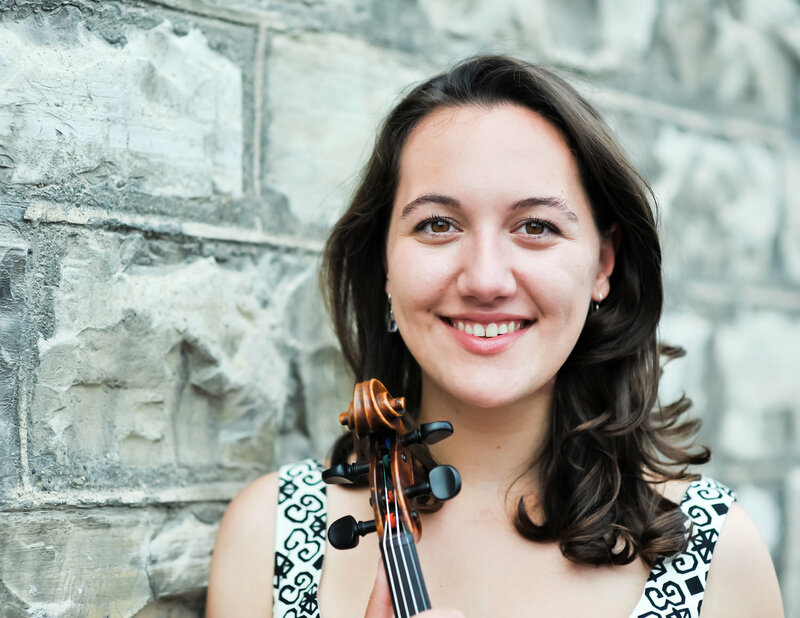 She is the recipient of numerous awards and scholarships including Isabel Overton Bader Violin Competition, Canada Council’s Virginia Parker Award, as well as the grand prize at the OSM Standard Life Competition. She is also a three-time recipient of the Sylva Gelber Career Development Award. Yolanda is passionate about her role in engaging music in the community in Canada and abroad. She has performed and presented workshops in schools, carparks, long-term care facilities, hospitals and airports. Yolanda’s upcoming projects include the release of her debut album recorded by Leaf Music with pianist Isabelle Davide and a tour of Eastern Canada as part of Les Jeuneusses Musicales Canada. Yolanda performs on the c. 1700 Taft Stradivari on generous loan from the Canada Council for the Arts Musical Instrument Bank.